We need people to playtest our arcade/puzzle game. 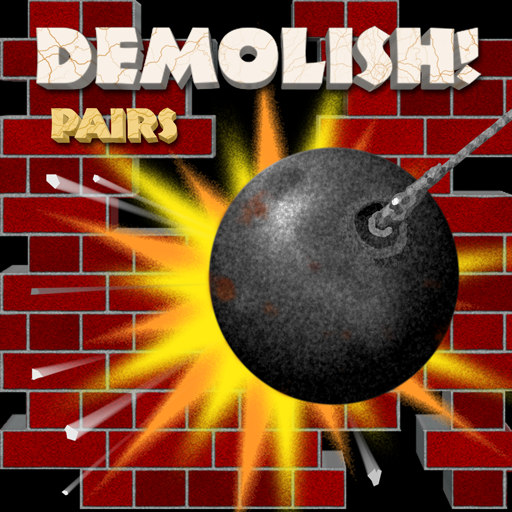 Today, Digital Gamecraft is making an open call for iOS beta testers to help us test Demolish! Pairs in preparation for its upcoming release on the Apple App Store. Anybody with an iPad, iPhone, or iPod touch is eligible to join our team and get early access to this fun game, while helping us make it as good and solid as possible. All you have to do is play the game (and then tell us about it 🙂 ). For more information, and to sign up, see our call for iOS beta testers on the Demolish! Pairs site.